We are an experienced garage based in Moreton, Wirral. We provide a range of garage services, including these below. We have a full workshop and therefore can offer a one-stop shop for all of your vehicles needs. We do it all! Is your MOT up soon? Have your car put through its MOT and get any repairs completed. Keep your car in top condition with regular servicing. See what the different packages involve. Exhaust falling off or making a strange noise? Get it on our ramps and fixed before it worsens. Are your brakes noisy or not performing like normal? Get them checked for your own safety. Suspect there is something wrong with your clutch? Drive to Station Garage whilst you can. Tyres balding or consistently losing pressure? We can repair punctures, replace tyres and balance your wheels. Does your car not feel smooth, stable and even? We can fix all of your suspension problems. DOWNLOAD A VOUCHER FOR 10% OFF LABOUR! Click the below button to download a PDF voucher for 10% off labour at Station Garage. Present this voucher when paying for the discount. Hello and welcome to our Station Garage website. 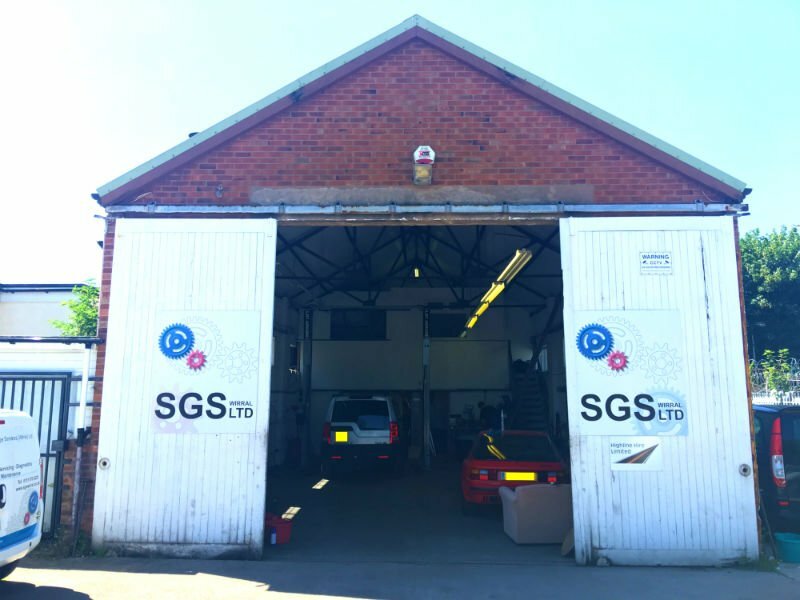 We are a friendly garage located in Moreton, Wirral. We have a full workshop and can complete a wide range of repairs. We offer a FREE car pickup and delivery service to everyone on the Wirral. Call Mike or Phil today on 0151 678 0222 to book yourself in.